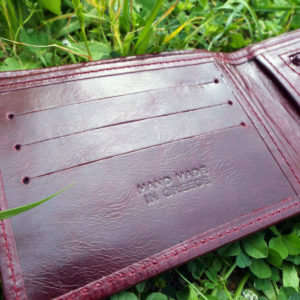 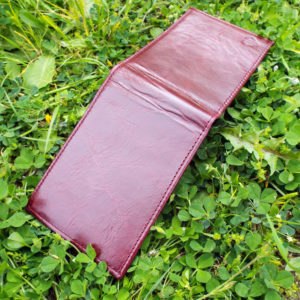 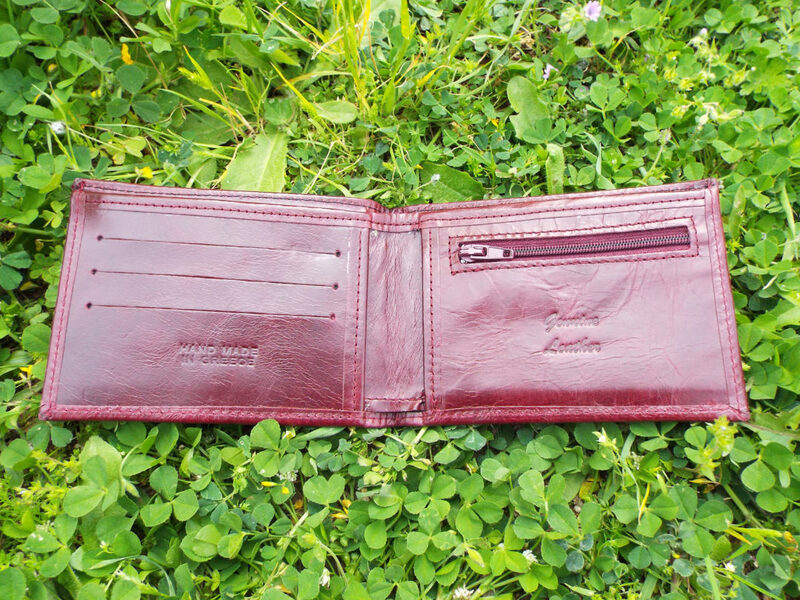 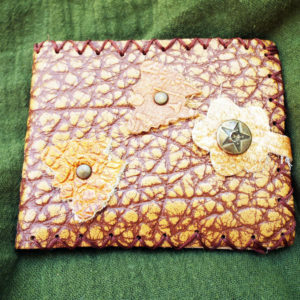 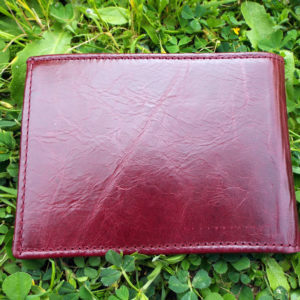 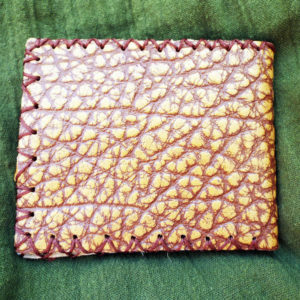 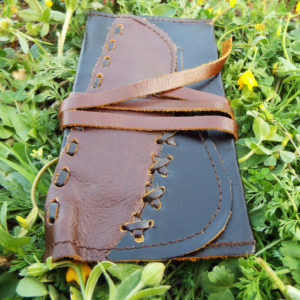 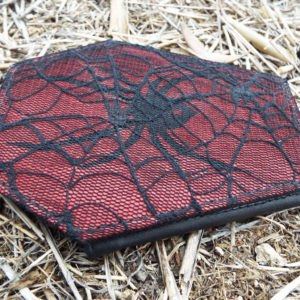 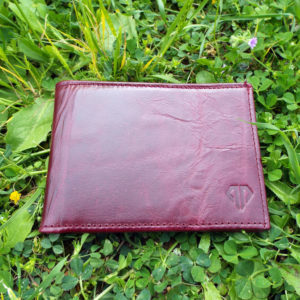 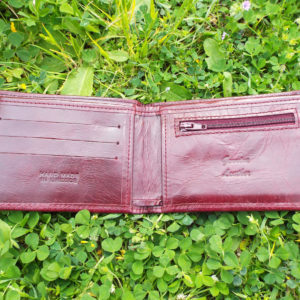 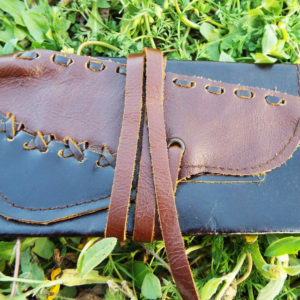 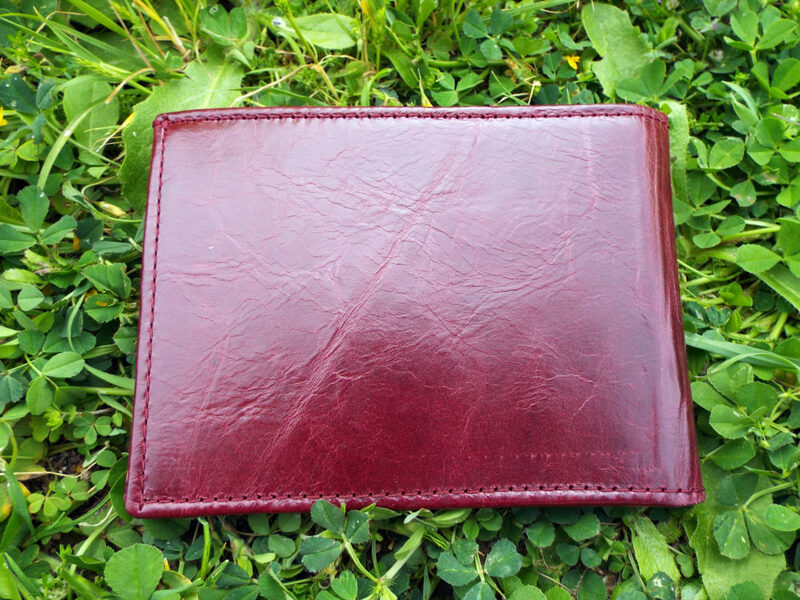 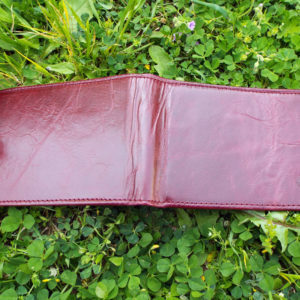 This is a handmade wallet made from genuine Greek quality leather. 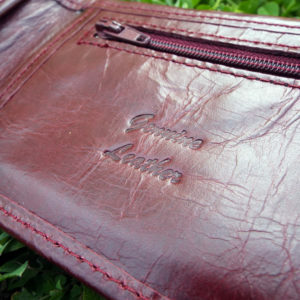 To preserve leather crafting as an art form is a very important aspect of our store. 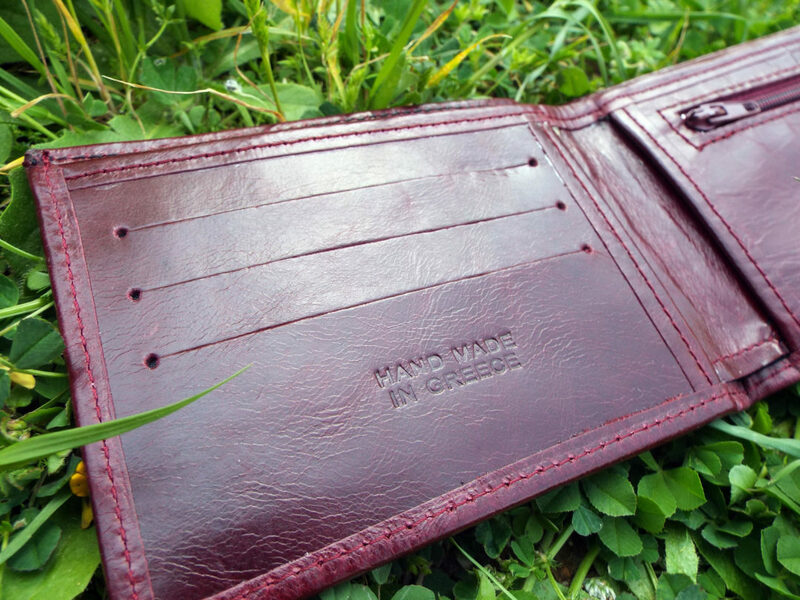 Each one of the leather wallets is conceptualized and crafted in the traditional way. 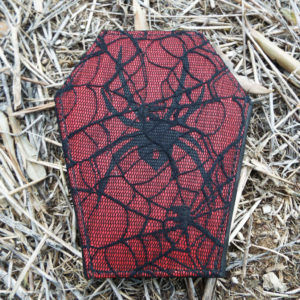 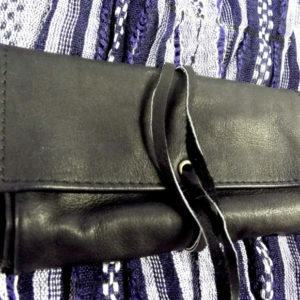 Are you looking for an authentic handmade purse? 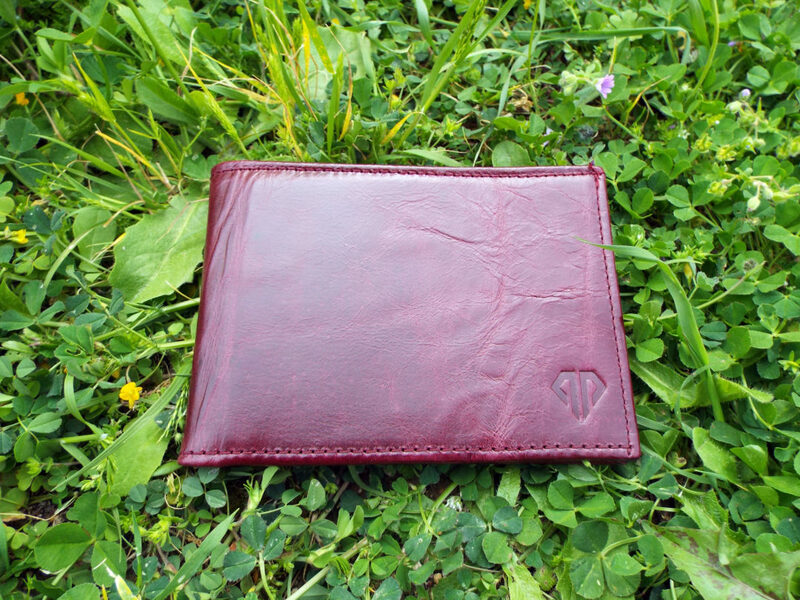 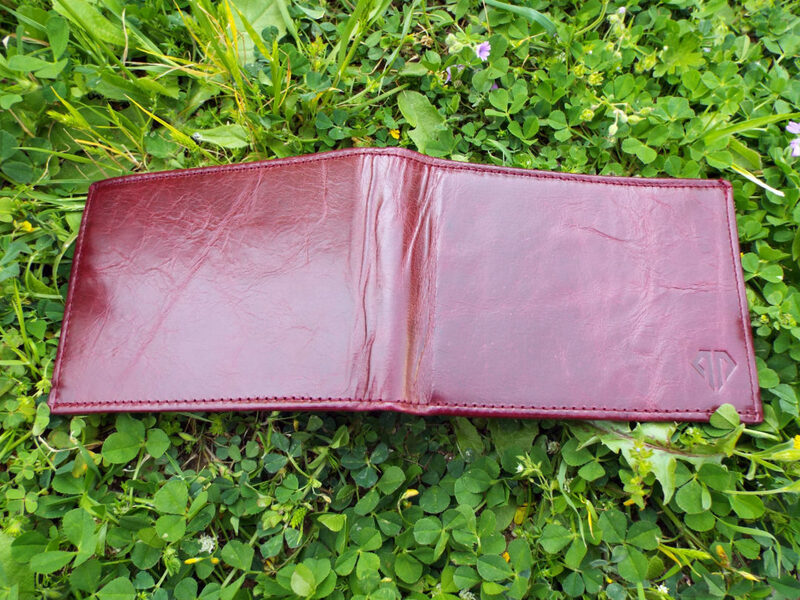 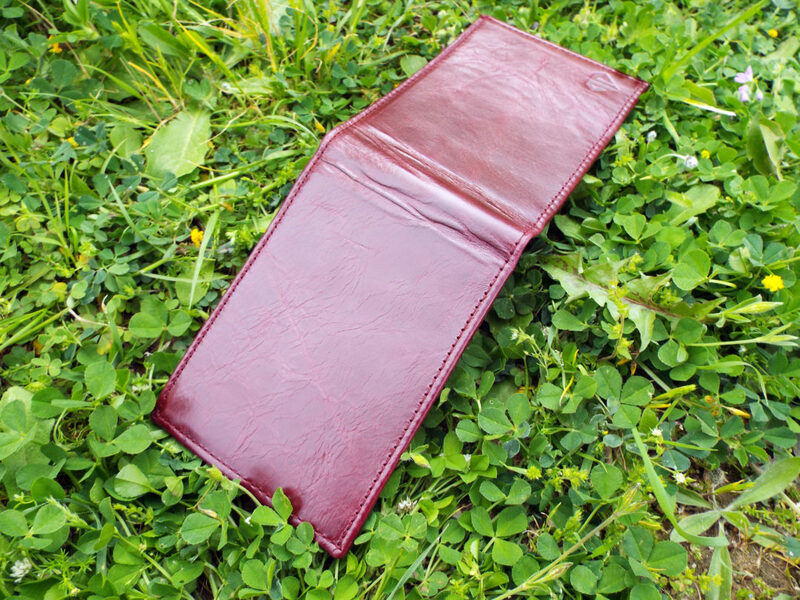 Don’t look any further, our wallets are fully handcrafted using only the highest quality leather hides; quality, strength and style are out of question. 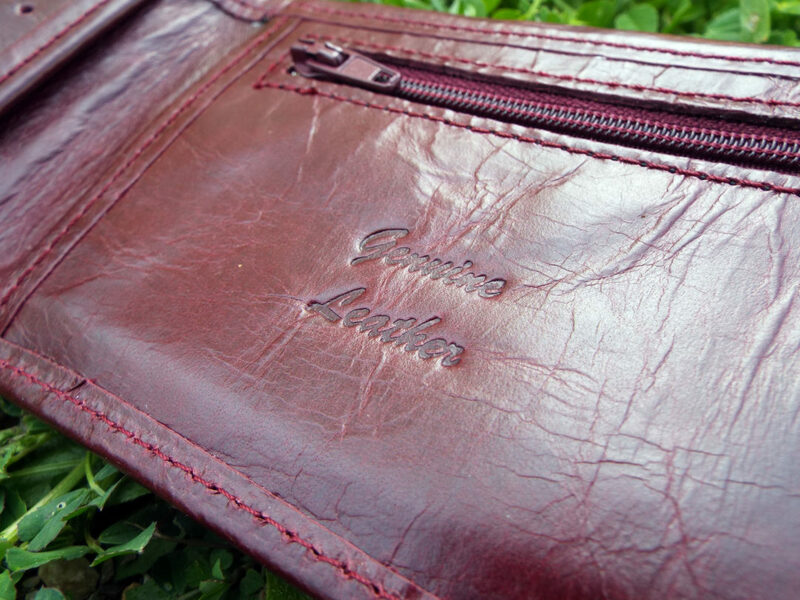 We make the wallets piece by piece, giving each of the items the greatest care and attention to details. 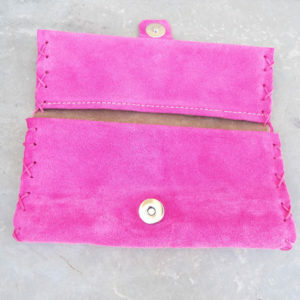 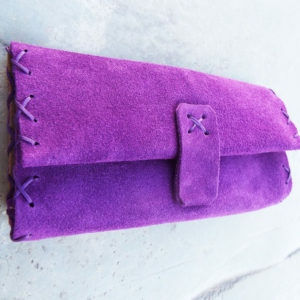 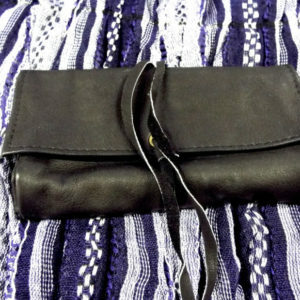 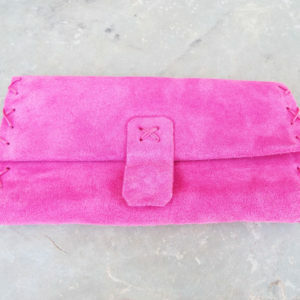 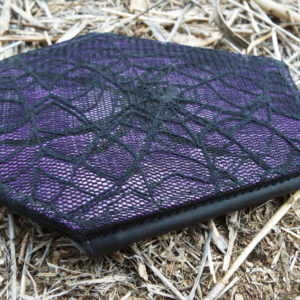 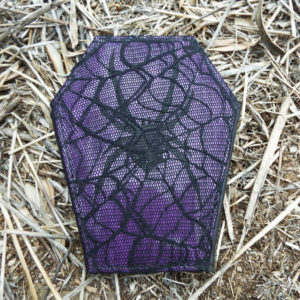 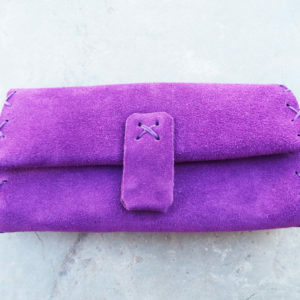 The sturdy stitching gives the pouch an earthy touch, keeping the purse strong but also creating a sophisticated style.